To evaluate new markets for insurers with the view of setting up new products in these markets. The precursor for the launch of any new insurance product is market research. In many instances both qualitative and quantitative market research is conducted. Completed over 20 major projects including those with; The Chartered Institute of Marketing, National House Building Council, Minet (now Aon), The Forum of Private Business, Willis Corroon amongst others. Conducted market research, analysed results, produced and presented reports. In addition conducted the annual broker survey, annual results published in Insurance Age. 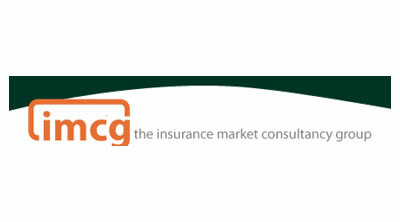 IMCG Group is a specialist insurance consultancy formed in 1992 to meet the needs of the insurance market.